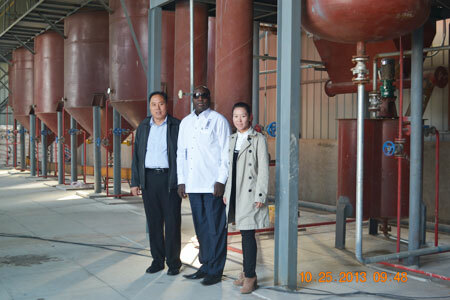 A customer from Burkina Faso have a visit to KMEC about peanut oil refinery plant. On Oct.25. 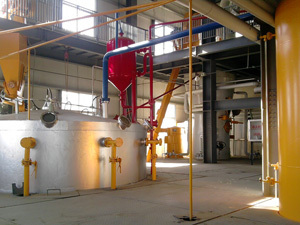 In the morning, we took him to an oil factory we help build in Neihuang, Anyang. 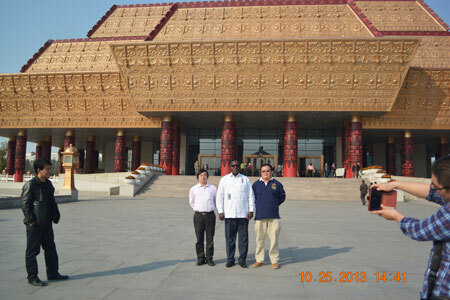 In the afternoon, we went to vist the museum of Chinese text. 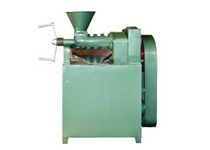 Our customer have great interest in our products and have a happy disscussion about peanut oil production and refinery.